Watson Auto Electrics supply and fit Cobra Car Alarms in Belfast, Northern Ireland. We only provide the wolds most sophisticated car security systems. 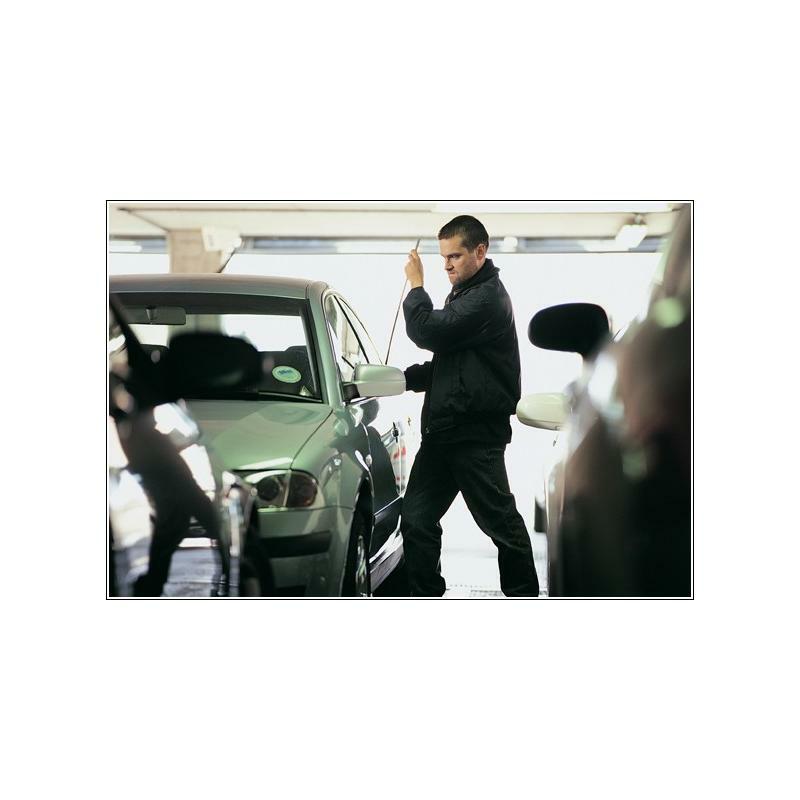 The anti-theft systems supplied go above and beyond the demands of all the major vehicle manufacturers and the strictest of European quality specifications and criteria. We install alarms to all makes of Cars, Vans, Trucks, Caravans, Motorbikes and trailers. 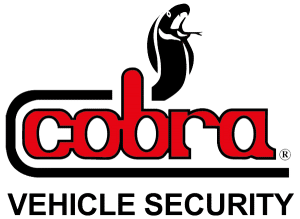 Cobra Car Alarms and Category 1 Cobra immobilisers are Thatcham approved and acknowledged by the UK’s biggest insurance providers, this could lower the cost of your insurance policy based on the extra security these alarms provide. Designed and a manufactured in Italy, Cobra Car Alarms and Immobilisers are Thatcham approved and are recognised by the UK major insurers. What is the difference between a Cat 1 and a Cat 2 car alarm? When you are insuring your car the insurance company will always stipulate that you should have a Cat 1 or Cat 2 car alarm installed to combat theft. A Category 2 will specify a car immobiliser and a Category 1 (Cat 1) means a car alarm with incorporated immobiliser. All car alarm classifications are set out by Thatcham who regulate car alarms & immobilisers to make sure they comply with industry standards before they are awarded Cat 1 or Cat 2 status. 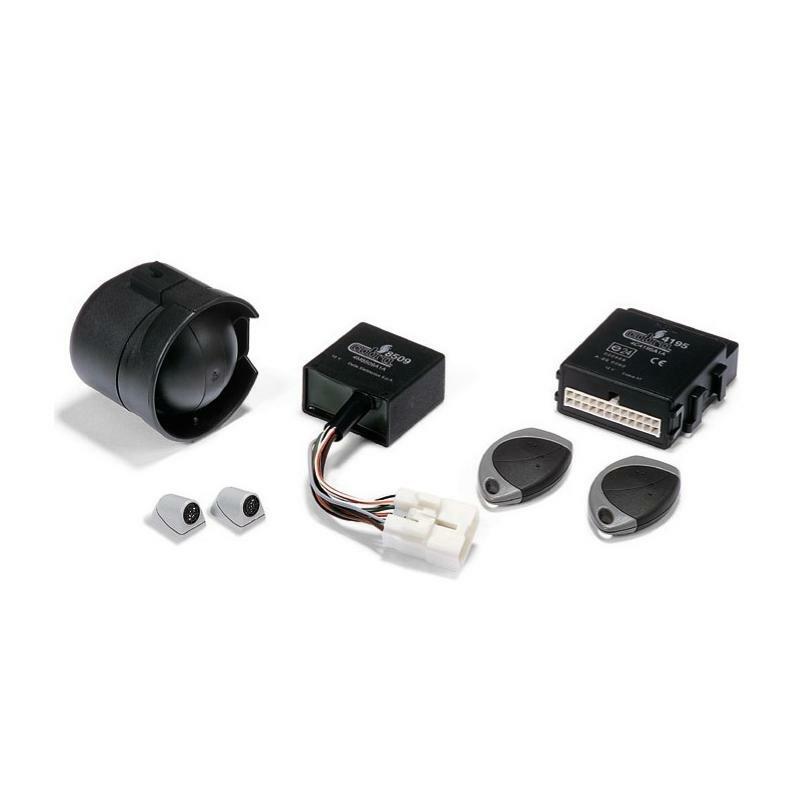 What is a Thatcham Approved car alarm? Thatcham is regulates car alarms by carrying out data assessment services to the Motor Industry and Insurance Companies. They provide vigorous testing of car security systems that are submitted for approval, and once a system has passed they award it a Category 1 or Category 2 status. This information is then made available to insurance companies. Watson Auto electrics are highly recommended. Got to the bottom of the issue quickly and were very easy to pay. Would certainly use again.